When we think of leaders we don’t often think of failures, but one of the hallmarks of the best leaders is knowing how to fail well. Every successful person is someone who has failed at something—and in some cases, many things—but without ever regarding themselves as a failure. They take risks, and sometimes the risks work out and sometimes things go wrong, but they remain positive and determined throughout. Failure keeps us focused on our strengths. One of the principal differences between a winner and a loser is that a winner always concentrates on what they can do instead of the things they can’t. When you find an area of weakness—and we all have them—work to leverage it into a strength and use it to your advantage. Failure shows us it’s not fatal. When leaders fail, they see it as a momentary event, not a life sentence. It’s not the end of the world, but a chance to project yourself ahead and see yourself having overcome and persevered. Failure disciplines our expectations. Failure can be helpful in learning how to manage expectations. It takes time, effort and discipline to overcome a setback. You learn to approach each day with realistic expectations and not get down when things don’t work out. The greater the accomplishment, the greater the challenge, the more a realistic orientation is required. Lead from within: It is possible to cultivate a positive attitude about yourself no matter what circumstances you find yourself in. That’s leadership at its core. 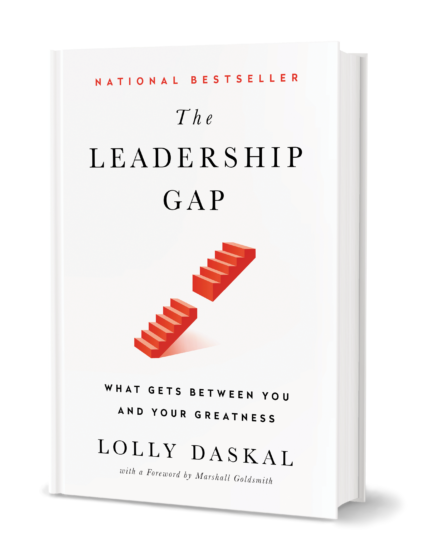 The post Why It’s Important For Leaders to Fail Well appeared first on Lolly Daskal.